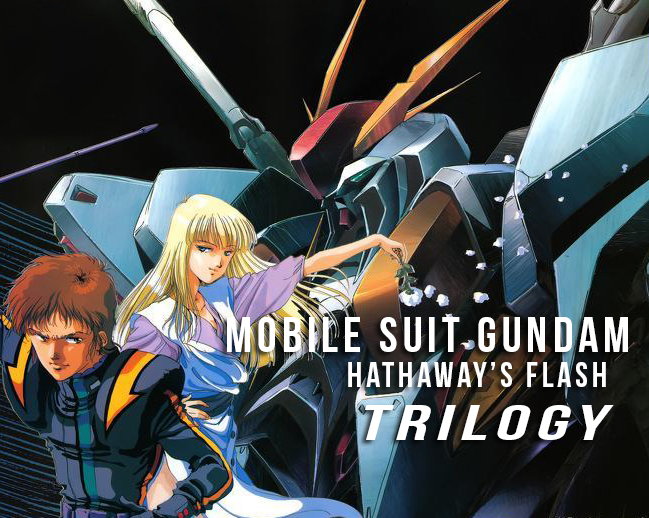 The Mobile Suit Gundam: Hathaway's Flash is being made into a movie trilogy. The trilogy will be based on Yoshiyuki Tomino's 1989 novel's script. 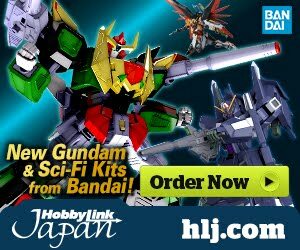 Also, Sunrise announced that the first trailer for the anime will be debuting at the November 30, 2018 nationwide road show of Mobile Suit Gundam NT. 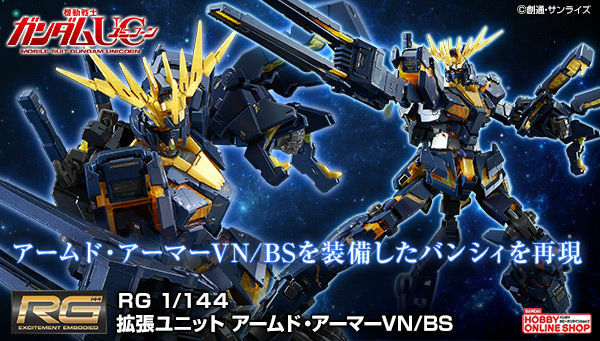 Yes, finally gonna get an honest to goodness 1/144 and/or 1/100 Ξ Gundam kit! Since this becomes official trilogy, does that mean Beltorchika's Children become canon? I am confused. They will make some changes to Hathaway's Flash to fit onto the main version of UC timeline. It being a movie trilogy means it'll have a higher budget too and thus higher, if not more consistent, quality. 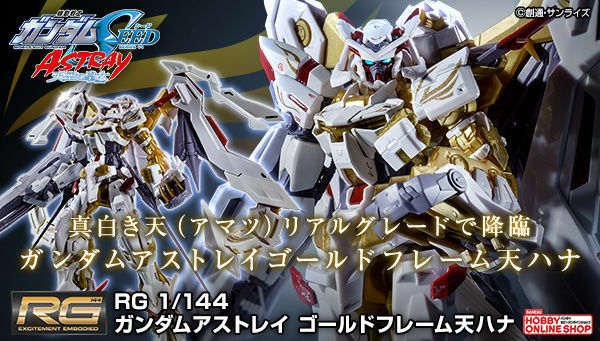 An official Xi Gundam kit would be glorious too. 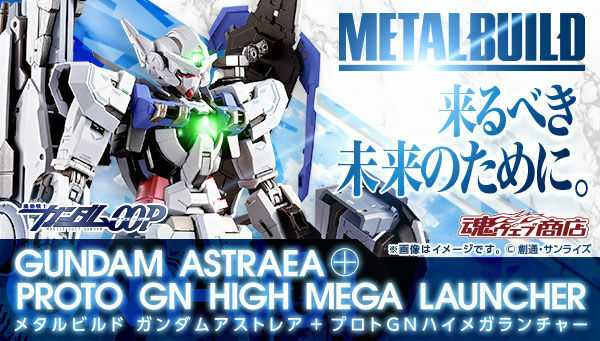 Especially if it'll be something like the Moon Gundam. I know. 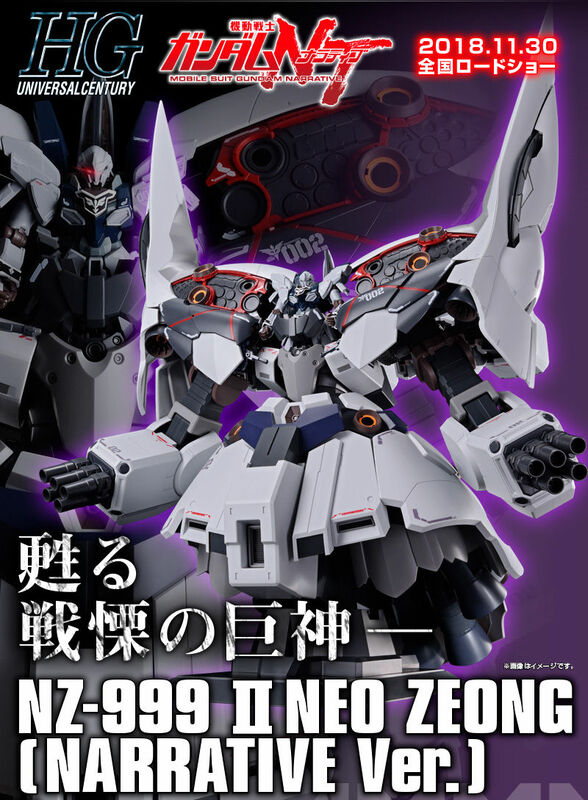 I've been waiting so long for one since the SD.